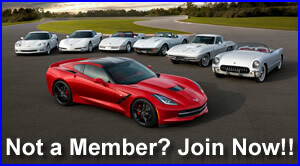 Save 10% on C7 Parts Online! 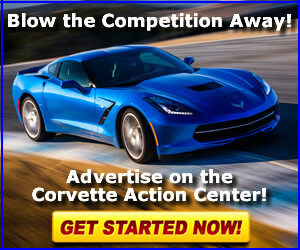 2016 Corvette Black Books on Deal of the Day from Corvette Central! !